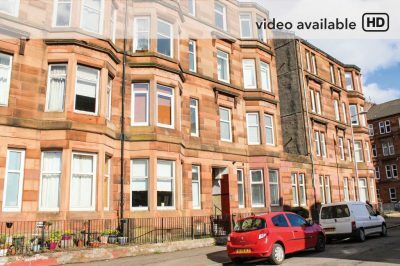 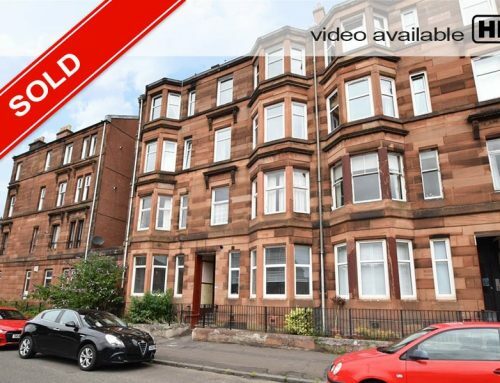 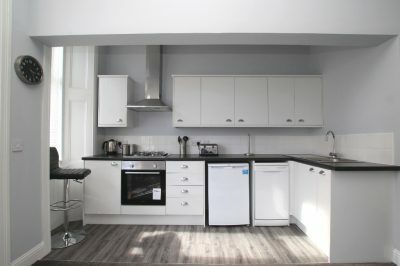 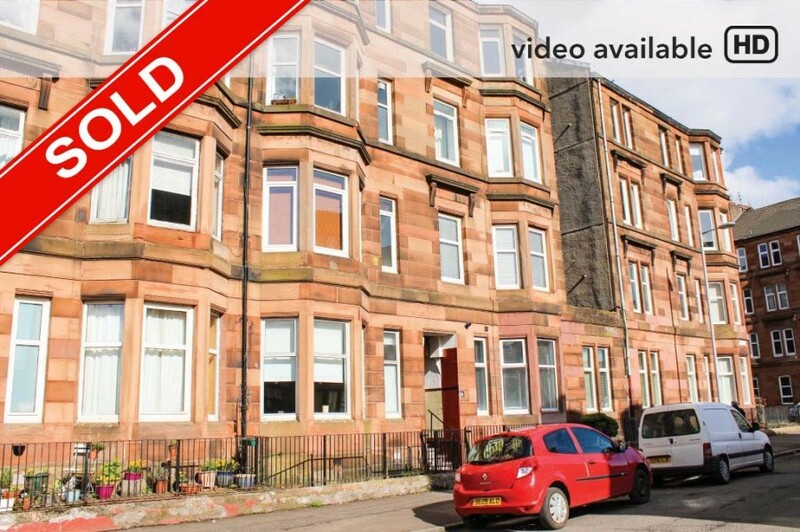 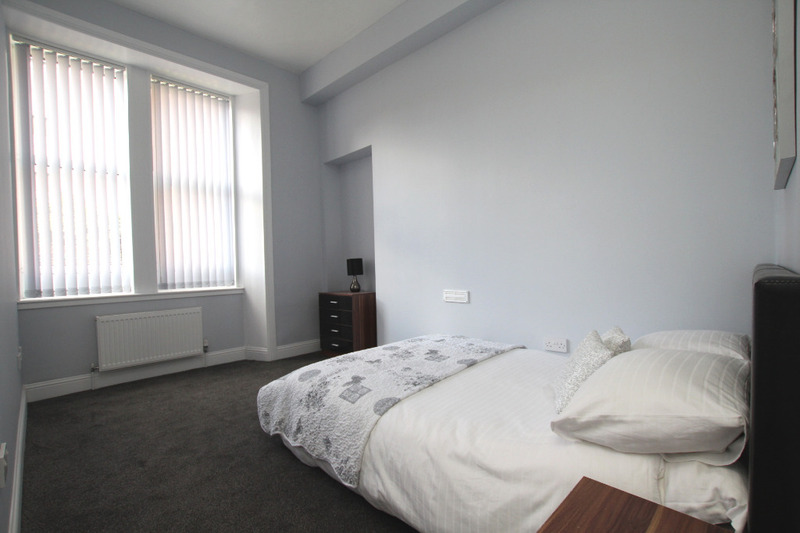 HD Video Available – A newly refurbished apartment, positioned on the ground floor of a well kept red sandstone tenement. 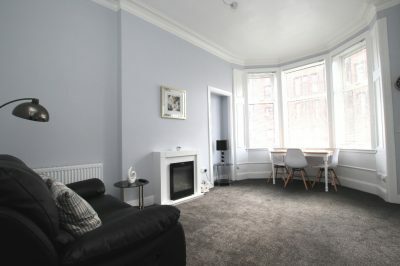 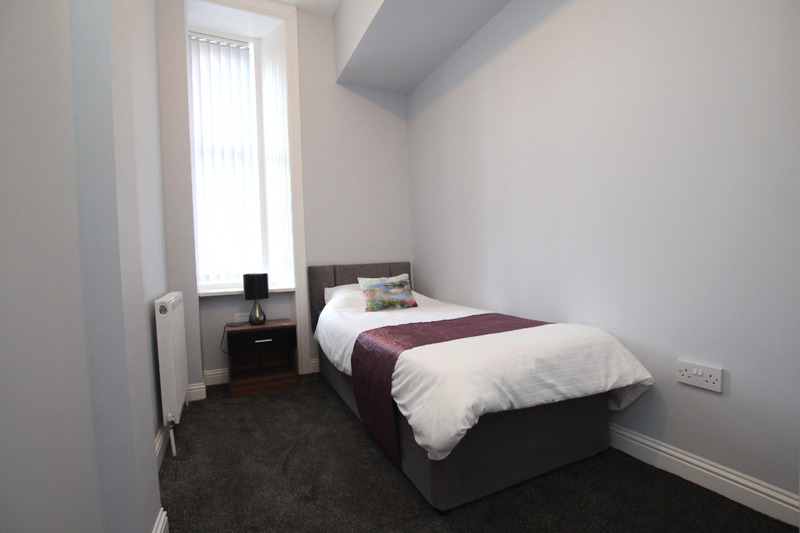 Located within a popular address, just a short walk to the many bars, restaurants and shops on both Byres Road and Great Western Road. 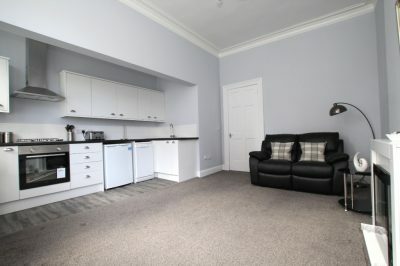 The green open spaces of the Botanic Gardens are also close by. 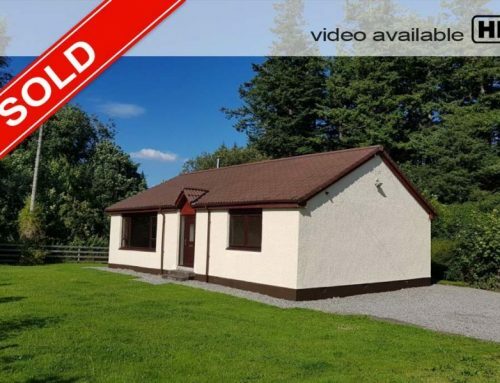 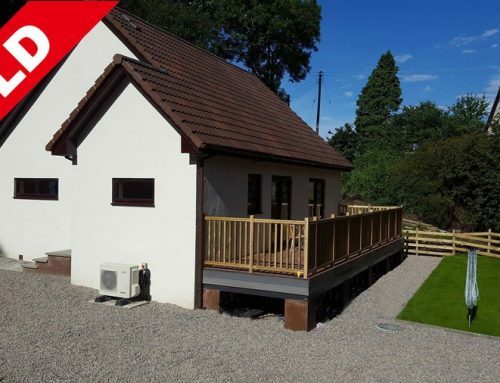 The accommodation is wonderfully light and airy throughout and is offered to the market in immaculate condition. 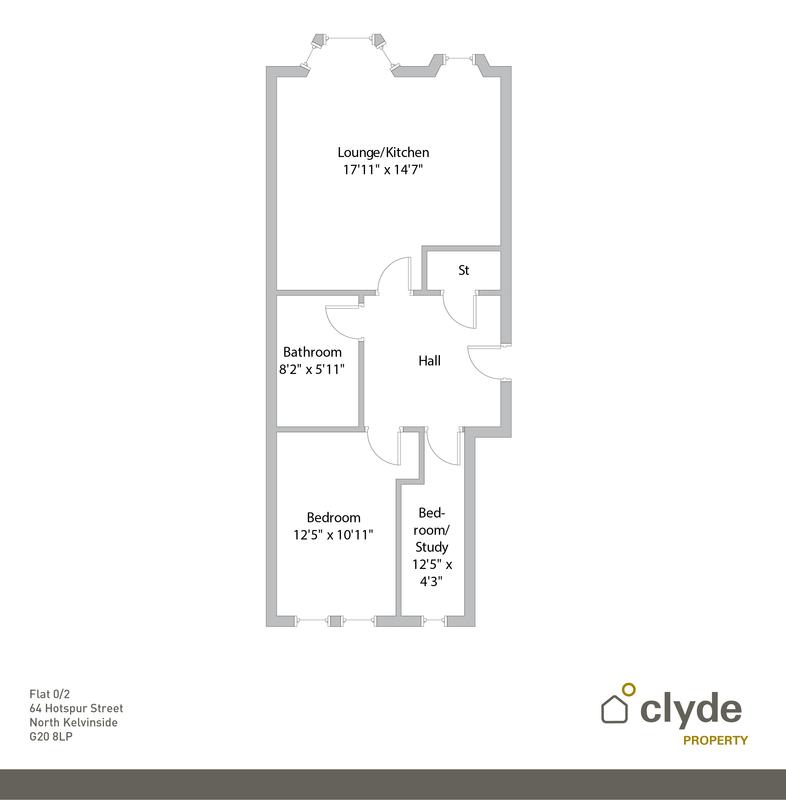 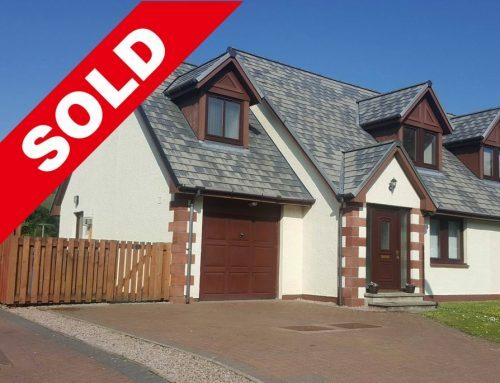 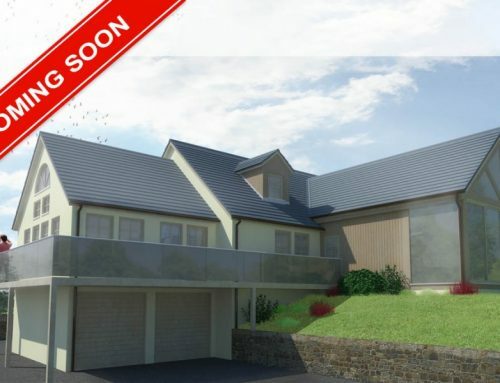 Comprising large open-plan living room/ kitchen, newly fitted contemporary bathroom suite, double bedroom with views on to communal rear garden and further occasional bedroom/study again with views of garden. 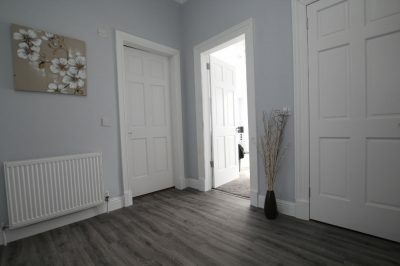 Yale Home Security System and privately owned storage cupboard under the stairs (accessed from stairwell). 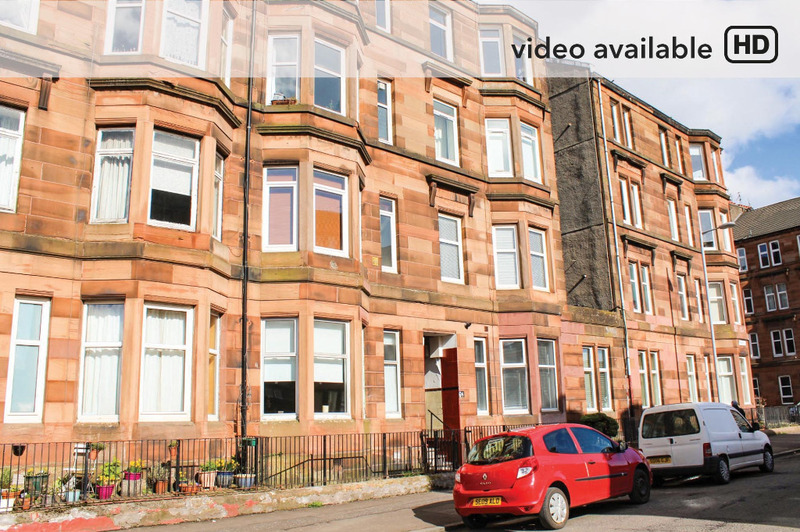 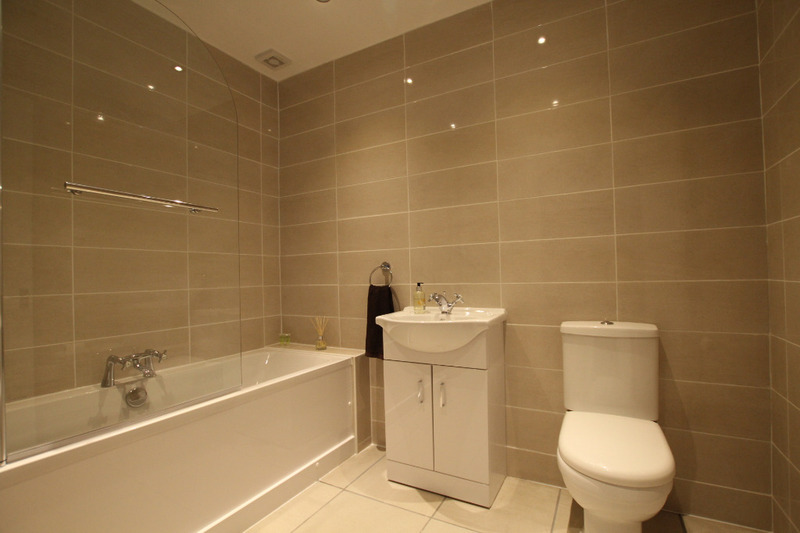 A beautifully presented, centrally located West End flat.